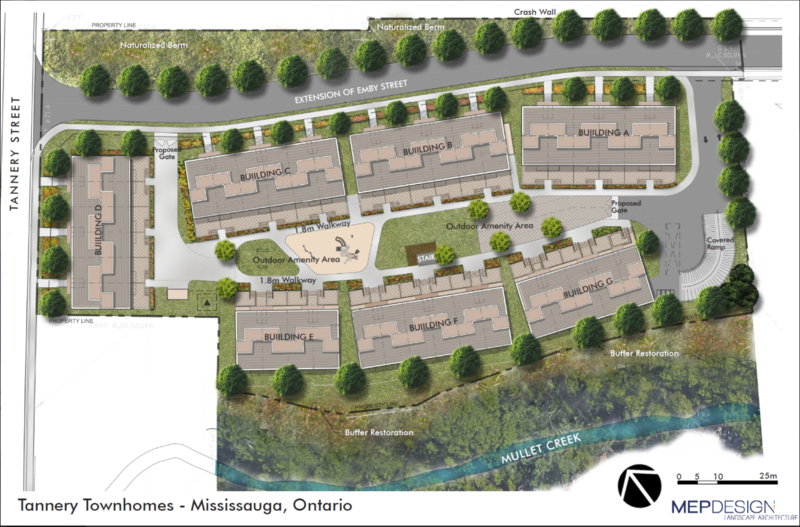 This project is located on top of a 4.5 acre land in the charming village of Streetsville, Mississauga. 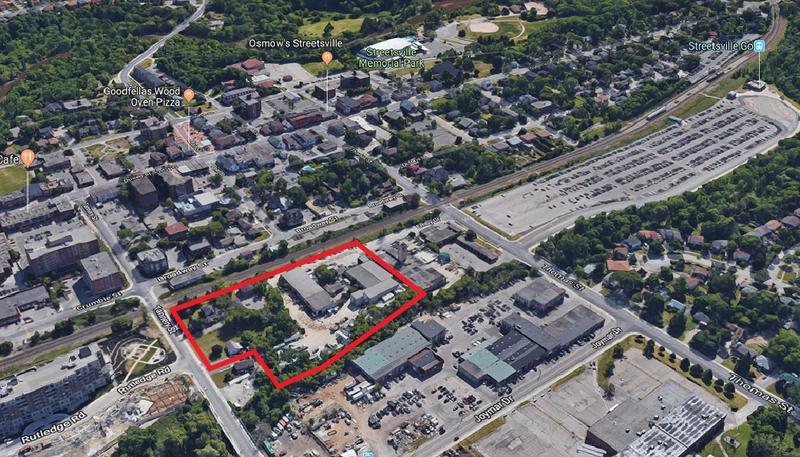 155 single-family townhomes are proposed on three neighboring lots. The project is in close proximity to the Streetsville GO Station, allowing easy access for commuters travelling to and from downtown Toronto.